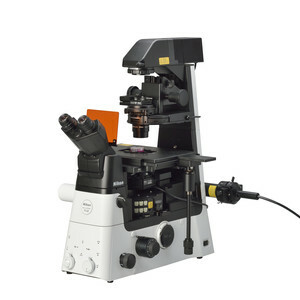 The Eclipse Ti2 delivers a 25 mm FOV suitable for large-scale and high-throughput imaging. Complemented by the latest large-format CMOS cameras, this extended view is designed to increase data capture and achieve full system-level imaging effortlessly. Nikon DS CMOS cameras are equipped with the large 30 x 23.9 mm, 16.25 MP sensor to maximise the performance of the Ti2. 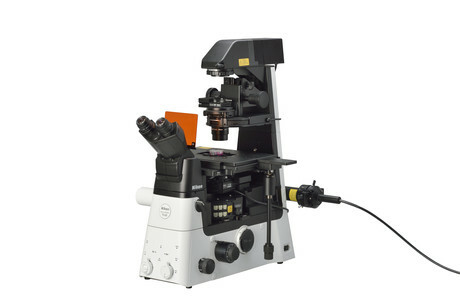 An assist guide provides interactive graphical procedures for all available microscope modes, allowing users of any experience level to quickly perform any necessary alignment tasks. A vast array of sensors detects and continuously monitors the status of all major components, automatically displaying any set-up errors. The increasing demands for higher throughput and faster acquisitions can be achieved easily by a combination of advanced hardware and sophisticated software. Users can explore research with NIS-Elements, the latest acquisition interface that features advanced image capture and analysis controls. It also includes a JOBS interface for automated and conditional experimental routines. Coherent Scientific has a Ti2 demonstration system equipped with the latest in LED diascopic and epi-fluorescent illumination, and stage-top environmental control. Interested users can contact the company to trial the system in their laboratory. 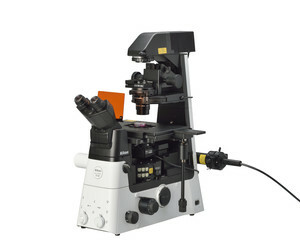 I am interested in Nikon Eclipse Ti2 inverted microscope .